This dietary supplement is made with Cranberry, Ortosiphon, Bearberry, Goldenrod and Grapefruit seed extracts. 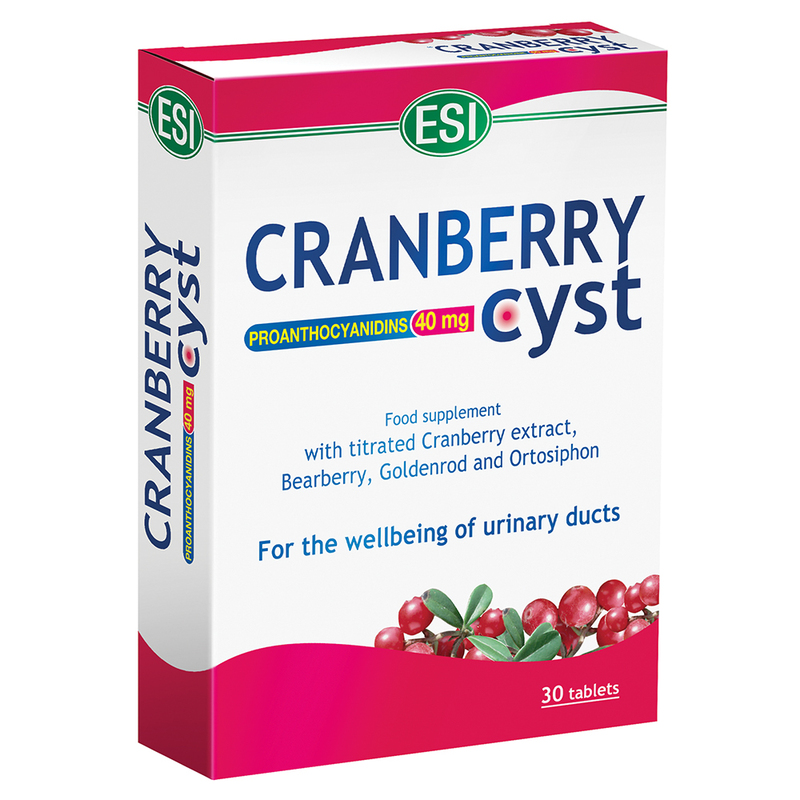 Cranberry and Ortosiphon extracts promote urinary tract function and helps to get rid of excess body liquids; additionally, Bearberry and Goldenrod extracts promote urinary tract function and the body's defenses system and Grapefruit seeds act as a diuretic. Take 2 tablets daily and plenty of water, preferably during meals. Warnings: Keep out of the reach of children three years of age or under. Do not exceed the daily recommended dosage. Supplements should not be considered a substitute for a balanced diet and a healthy lifestyle. Do not use while pregnant or breast feeding.